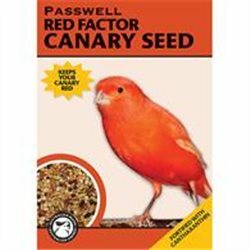 Seed Mix There are 22 products. 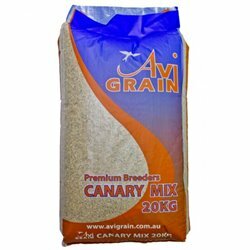 GOLDEN COB® Canary Mix provides a delicious and nutritious seed mix, which has been specifically developed to help keep Canaries in peak condition. 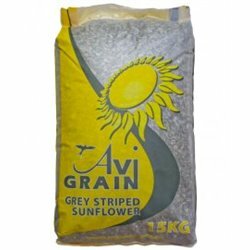 Feeding GOLDEN COB® Grey Striped Sunflower Seeds in your garden provides wild birds with a healthy supplement to their natural diet. 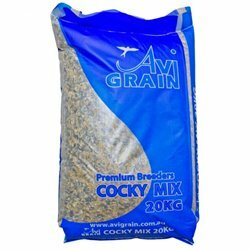 Cockatiel Mix provides a delicious and nutritious seed mix, which has been specifically developed to help keep Cockatiels in peak condition. 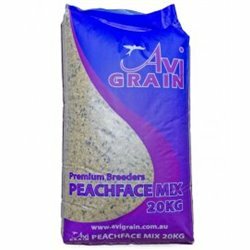 Grey Stripe Sunflower, Oats,Cracked Corn, White French Millet, Wheat , Safflower, Panorama, Banana Chips, Peanuts, Paw-Paw, Pineapple and/ or Sultanas. 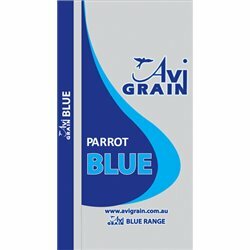 Recommended and suitable for all parrots. 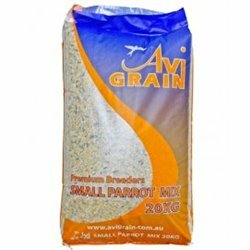 A wide variety of small seeds and coarse grains makes this suitable for neophemas up to the largest parrots. 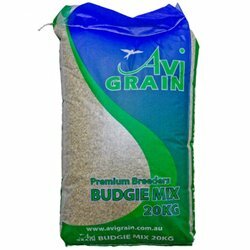 Wheat, Grey Stripe Sunflower, Oats, Cracked Corn, Sorghum, White French Millet and/or Safflower. 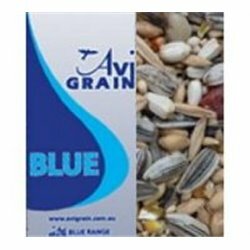 Contains: Canaryseed (70%), Hulled Oats, White French Millet, Panorama, Jap Millet, Panicum, Canola, Linseed, Shirohie Millet and/or Red Panicum. 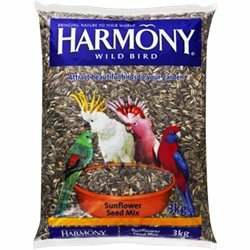 Our fruit and nut medley to treat all parrot types. 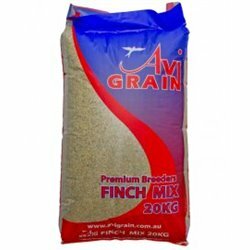 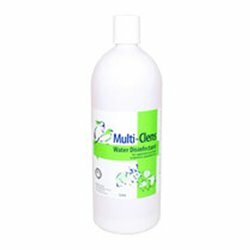 contains: Panorama, White French Millet, Canaryseed, Jap Millet, Panicum, Shirohie Millet, Red Panicum and/or Canola. 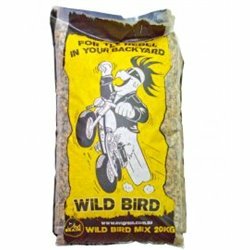 'For the Rebel in your Backyard' attracts seed eating wild birds.